At 4,700' this is one of the highest elevation home sites at Balsam Mountain Preserve. The dazzling mountain views will captivate you from morning until dusk. 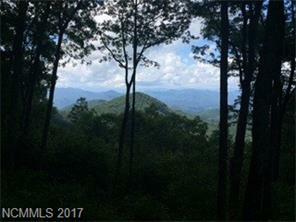 Build your mountain retreat here & enjoy this very special premier gated community. Club membership is necessary to use the amenities: Arnold Palmer golf course, Boarding House dining, heated swimming pool, Har-Tru tennis; Nature Center avail to all, no membership required.